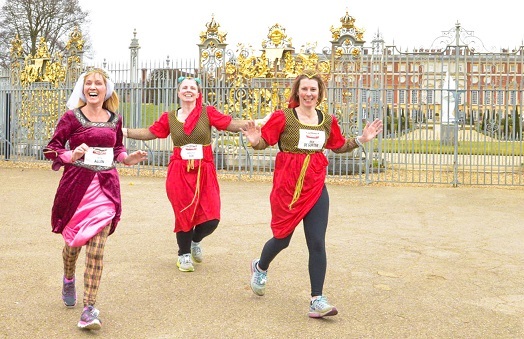 Starting on the front courtyard of Hampton Court Palace, and finishing in the Palace Gardens, this is a running experience not to be missed. The Palace Half is a flat and picturesque course which starts and finishes inside the palace. Running at this historic venue offers not only a perfect opportunity to run a personal best but to visit and run inside one of the UK’s major tourist attractions. There’s no registration fee for this event, however, we ask for a minimum sponsorship of £200.